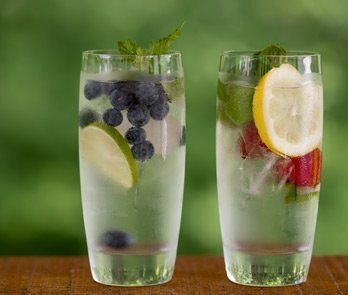 Infused water is growing in popularity, with simple one ingredient recipes to infuse your water with great flavor and added nutrients, to more complex recipes that offer great health benefits. 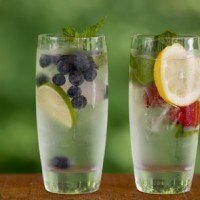 Infused water for fat loss is one of the many benefits that infused water recipes yield. The infused water for fat loss recipe might not be that uncommon, but we want to provide you with the recipe, as well as the reasons for why it works. So next time you are at the grocery store, grab these handful of ingredients and give this fat loss tonic a try. Let the ingredients sit in the pitcher overnight to infused the water. Then over the course of the next day, drink the entire pitcher. This will help you get in the desired amount of water each day, something that many of us have a problem getting enough of. As well as provide some desired nutrients and fat fighting characteristics that can help give you the edge on your belly fat. So beyond simply drinking water, which is quite helpful for curbing your appetite and losing weight, we want to explore the specific benefits of each ingredient so you feel inspired to give it a shot and shed some of those extra pounds. Fresh ginger holds some amazing properties, often used as a nausea remedy in my household. It is capable of calming the vagus nerve which eliminates nausea in a matter of moments. Opt for fresh ginger whenever possible, dried ginger will have similar effects, but much of the nutritional value is lost after drying or cooking with ginger. Lemons are a fantastic addition to water, not only do they provide a great taste, they can help balance the body’s PH. This results in a benefit to virtually every bodily system and especially digestion. Try putting a lemon wedge in your favorite cup of tea for added flavor. The properties found in lemons have been studied closely regarding their effects on tea polyphenols. Capable of amplifying the health benefits of a cup of tea significantly. Peppermint or spearmint leaves are excellent appetite suppressors, also acting as a powerful calming agent. When consumed, peppermint actually works to calm the nervous system and act as a very mild whole body anesthetic. Fresh peppermint and spearmint leaves are often best because they contain more oil than dried leaves. However enjoying dried peppermint leaves in a cup of tea once or twice daily can profoundly affect eating habits and decrease your daily calorie intake. 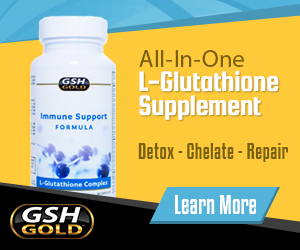 Gluten Intolerance, or Mineral Deficiency?